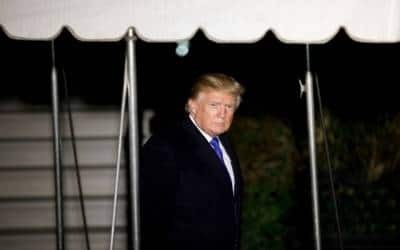 Washington, April 12 (IANS) US President Donald Trump has announced he will visit Normandy, France, in June to commemorate the 75th anniversary of the D-Day invasion. "I’ll be there," he told a veteran who said he hoped the President would be present for the festivities in Normandy. The White House has not officially confirmed a potential visit and did not immediately respond to Trump’s annoucement.